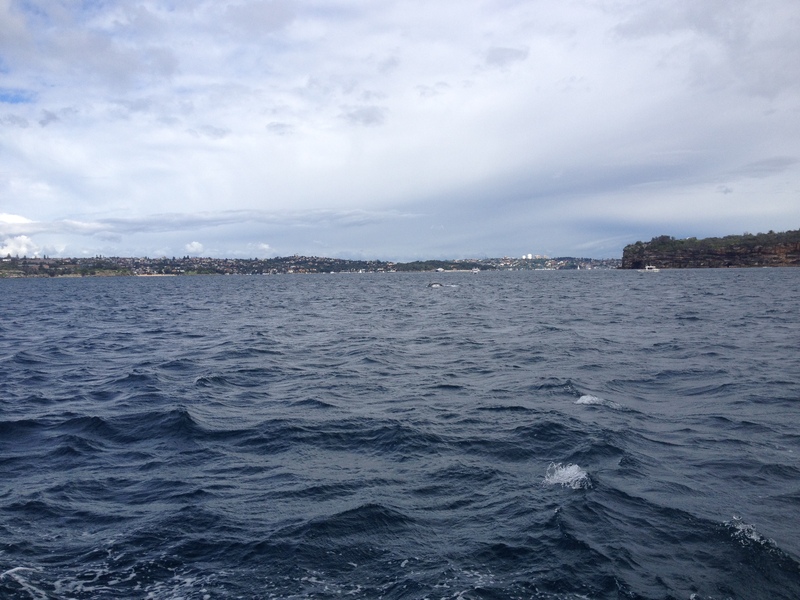 Last Thursday I left Sydney and headed north, this trip was a combination of a few things. I run a course for Yachting New South Wales teaching country clubs the art of being a race official and on this occasion I was at Kingscliff with members of the Tweed Valley Sailing Club. Like many of the country clubs, their fleet is a broad range of classes and abilities, what doesn’t change is the enthusiasm for the sport of sailing. It was good to catch up again with Commodore Bill who I had met on a previous trip. Also with a former customer Michael, now retired to the Gold Coast and sailing an Impulse dinghy. Amongst the experienced members was one fellow just back from a world cruise, he certainly had some stories. There is also some practical and it was good to see those who don’t usually use compasses and GPSs experimenting. The following day I attended the Sanctuary Cove Boatshow to see what’s new and a general catch up with those there. For the first time in too many years, their was absolutely no rain. Usually the shows have had a shower and even heavy downpours to put a dampener on things. Those outside rejoiced as it was clear skies, although the clothing companies would ague otherwise. Rain for them brings the customers. It was nice to spend the day wandering around without the need for jackets and umbrellas. Whilst these were the two primary reasons for the trip, I also had the chance to stop and see a few of DeckHardware’s customers both old and new. It’s always good to see them and show a range of products, especially the builders who stop and think ‘where can I use that?’. 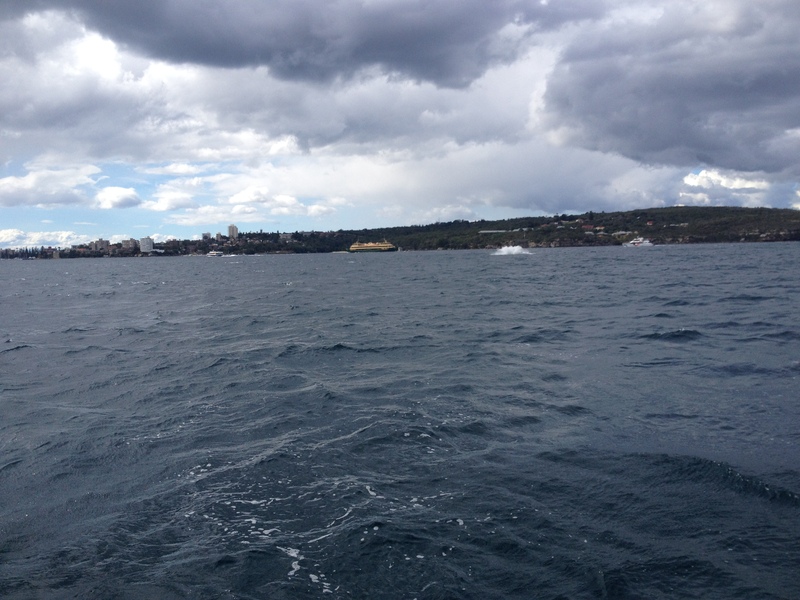 One I saw is building a carbon 20′ foiling catamaran, taking the rig off his Tornado to have some fun. I look forward to seeing how the country clubs where he sails handicap him. Spending a couple of hours going through the Allen, Liros, PROtect and TBS range opens a few eyes, especially when they are able to place a few blocks and cleats here and there. 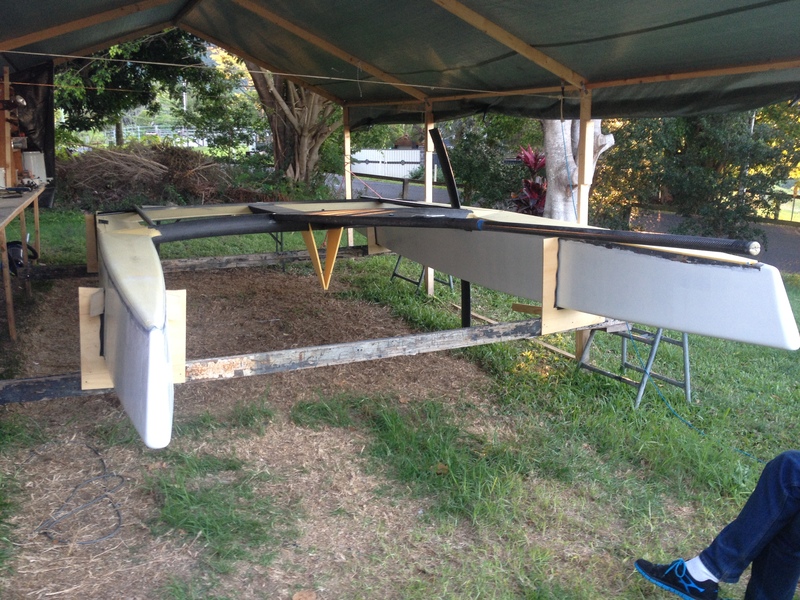 Another builder I have to take some parts to show when I next drive past in a couple of weeks time, he’s building a one off carbon race boat and every little weight loss helps the speed gains. Next trip is to Lake Keepit for the Keepit Kool Regatta in June, one I’ve not been to even though it’s been going for several decades now.First up however, I’m attending a race management course for my own accreditation. As the ISAF rules change each four years, so does one have to re sit and re visit the courses to maintain currency. This is a two day event, the ones I hold go for 4-4.5hours. Hopefully I’ll pass without too many issues. I spent the last few days driving down south, seeing DeckHardware customers on the way to running a Club Race Officials course on behalf of Yachting New South Wales at Lake Wallagoot just north of Merimbula. Like many I had no idea of where it was or what they sailed, I came away impressed by the enthusiasm of the members I met. The lake gives about a kilometre of good race course area with around 5-6m of depth, plenty of room for a dinghy or sportsboat regatta. The club race team headed by Tony Hastings have drawn up a range of triangular courses and plotted them to suit the majority of conditions. With only the one power boat, they drop the marks in pre determined GPS positions and come back to run the race, all very civilised. A range of multi and monohulls race under a local yardstick to give everyone a chance. Everyone takes a turn to run the racing on the day, your typical little volunteer run club. Along the way south, I dropped by a few of DeckHardware customers showing off some of the products, there’s always something that someone hasn’t seen. From chandleries to owner builds there’s usually something they have seen in the media or on our website but not held. This was also the case with those at Lake Wallagoot. 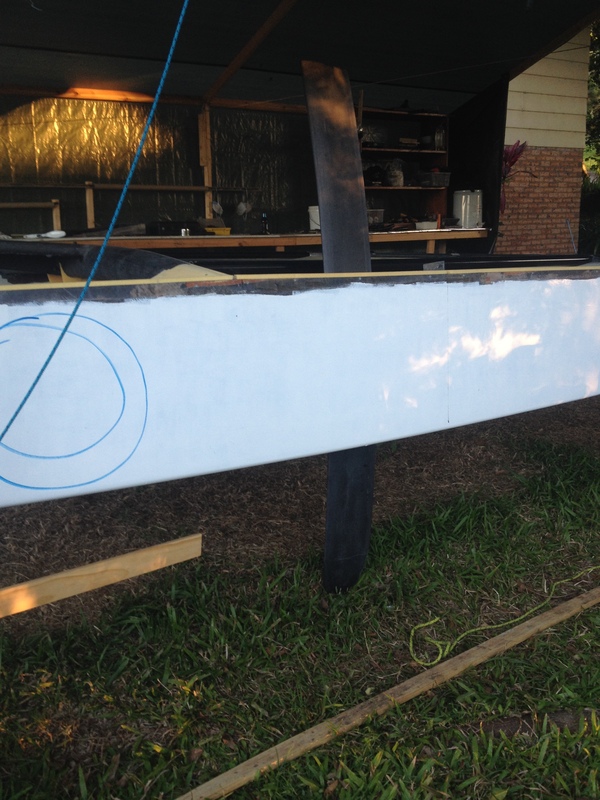 One of the Wallagoot members is re building a plywood Pacer dinghy, as a retired shipwright, it’s almost a work of art with the timber gunwales sanded back for multiple coats of varnish. I’m sure the local juniors will appreciate the chance to have a club boat to learn to sail on that has been carefully refurbished. One owner builder I saw is finishing off his custom 50′ yacht. We had previously supplied Man Ship Marine sliding hatches and ports, now Richard is at the fitout stage and we spent a couple of hours looking over the yacht and going through the product range options. As with many of the owner/builders, it’s a labour of love with the prospect of going to sea driving many to finish their projects. It’s always good to spend sometime with someone who knows the boat inside and out and following the progress to completion. Fortunately the weather held out and with only drizzle late in the day on Saturday to follow me back up the coast on the drive home. I’ll be back down that way later in the year as next season starts. Last Saturday was race one of the Middle Harbour Yacht Clubs Winter Series and just about right on queue the weather turned Winterish. Forecast was for cold wet and breeze, the colder and breeze we had. The small but keen fleet got away in a typical South Wester and sailed the full course in the 18-20 knots of wind. 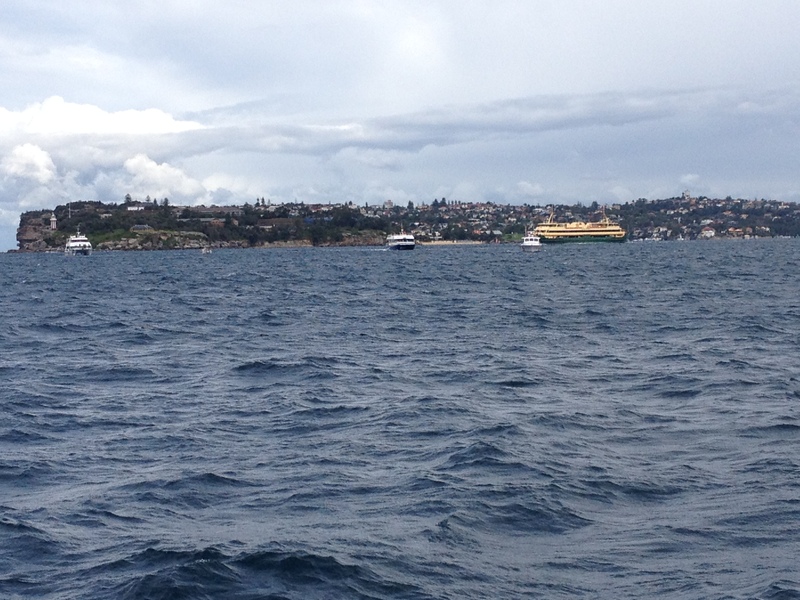 After starting the fleet, I motored upwind for the finish and noticed a fleet of Maritime and Waterways vessels off Middle Head. We took our time and then we saw the reason. Whales! One breached just off the port bow with no warning. Phone Cameras came out and we got a couple of shots. This is the first pair in the harbour this winter, I’d expect to see more in the coming months. I’m off on the road in the coming days, this time down to the South Coast to run another Race officers course on Saturday at Lake Wallagoot. Normally a days drive, I’ll take a couple and see some DeckHardware customers on the way. In two weeks time, I’m off the other way to Tweed Heads for the next course, so I’ll cover the NSW coast line. Following that..I’m off to Lake Keepit with the DeckHardware regatta van over the June long weekend. I’ve not been there before but the Keepit Kool Regatta has been run for several decades now. Three trips, so I’ll be covering a bit of New South Wales.